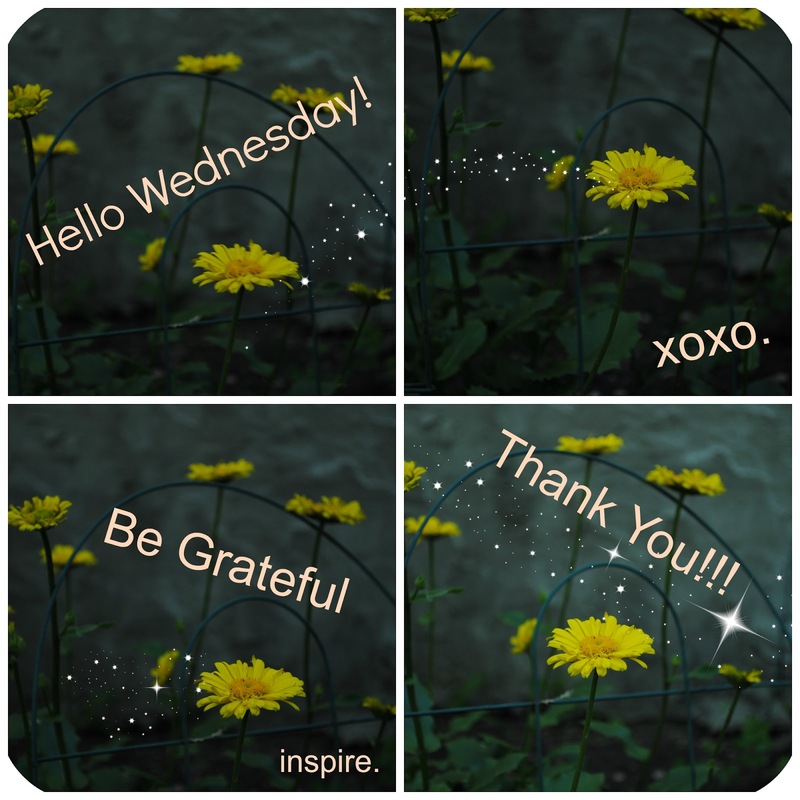 It's Wednesday and I am here with today's grateful-thankful Wednesday!! Yaaay! Sorry it was missed last week. I am here today, yip yip yipeee hooray! Haha! Let me get started!! 1. I am so grateful for my family, because I know even though we don't see each other often when we do for things it's a good time! 2. With all my heart, thank you for my cousins, because they are always interested in what's going on with me and I love that because it's like I am there little sister even though I am not. 3. I am truly blessed to have amazing friends, because they are always so supportive. 4. I am truly grateful for the technology of a cell phone, because without it I wouldn't be able to communicate amazing things on the go as my life flows along during the day. 5. I am truly blessed for all the glorious amazing miracles that keep happening to me, because without the universe and God I definitely wouldn't feel the love that I have this week and feeling of being proud. 6. I am so grateful for music, because it can lift my mood into good upbeat vibes full of happiness and energy. 7. I am truly grateful for all the people that read my blog or come across it, because I know I could have affected at least one person even if I don't know it myself yet. 8. With all my heart, thank you God for continuing to bless my life as I am moving forward and bringing me out even better than I could even imagine possible to happen to me. Thank you dearly, truly and completely from the bottom of my heart and deep soul. You're AMAZING. You've given so much unconditional love and thrust forward in life lately. 9. I am truly grateful for the feeling of joy and excitement, because there is a light at the end of the tunnel when think otherwise. 10. With all my heart, thank you for all the incredible energy that I have been fully graced to feel and be apart of because life can being super amazing if you allow yourself to feel it and have open arms. 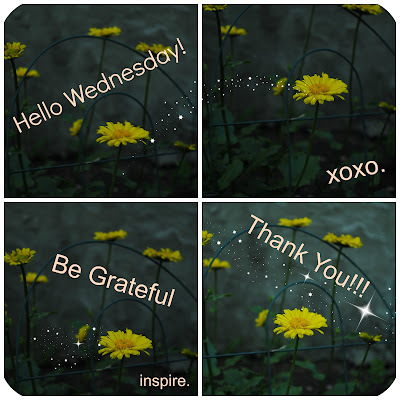 Have a lovely beautiful Wednesday! Thank you for reading & sending you lots of love.